Dutch Warranties are 180 days, 12 months, 2 year. 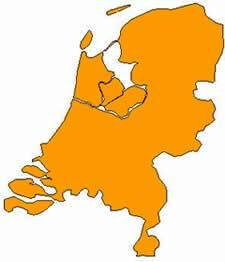 DNC Electronics GmbH offers to Netherlands one of the powerful industrial nations of Europe who's manufacturing strength lies in metals and electronics, mechanical engineering as well chemical production. Holland has electronic firms as diverse as Philips, ASML, CMG and Origin. As well as ship building and repairs. Covering all industrial area's of Holland; Roterdam, Amsterdam, Eindhoven, etc.